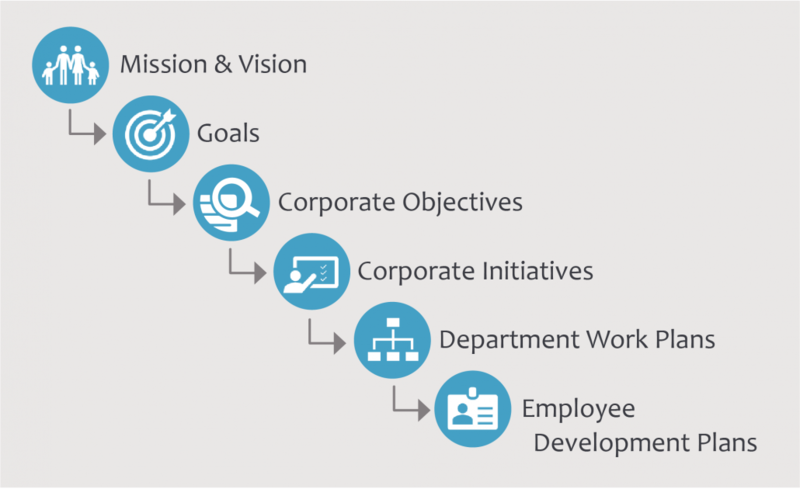 Southcentral Foundation’s Nuka Strategic Planning Software is proven to bridge the gap between employees and the mission and vision of your organization, encourage and support continual improvement, develop shared accountability, track progress, and report on successes. We can help you implement the software that contributed to Southcentral Foundation’s Nuka System of Care receiving two Malcolm Baldrige National Quality Awards. We use our strategic planning software to support more than 100 operational plans, 2,300 employees, and 65,000 customers. Need help creating your strategic planning process? Our experts have more than 20 years of experience in creating strategic planning processes and systems that are integrated into organizational culture and daily operations. We can assess your current state, formulate strategy, assist in the development of operational plans and action items, and set a plan for evaluating and sustaining your improvements. Annual licensing fees will be assessed based on organization size and number of licenses. Please contact us for more information.